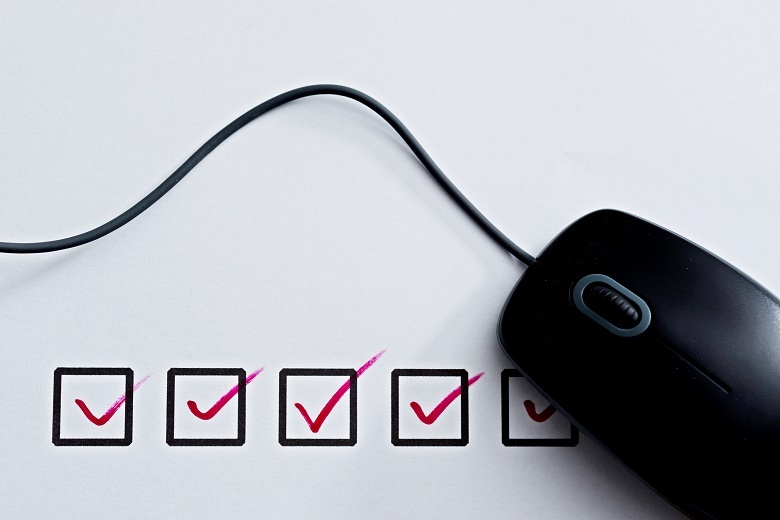 AIIA wants an advisory body to oversee continued improvements to digital sourcing processes. Insurance clauses that shift risk to industry, and inconsistent agency approaches to assessing value for money, are among the “high tendering burdens and barriers” blocking small to medium enterprises and start-ups from accessing Commonwealth contracts. 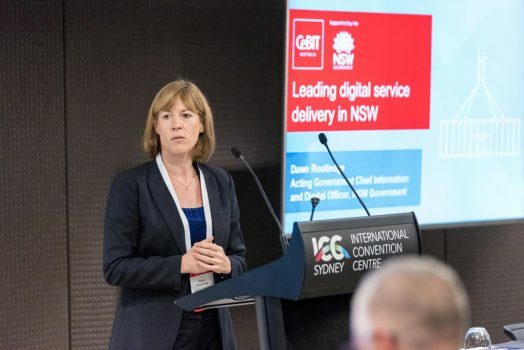 That’s according to the Australian Information Industry Association, which has used its budget submission to call for an advisory body to oversee continued improvements to government digital sourcing processes. 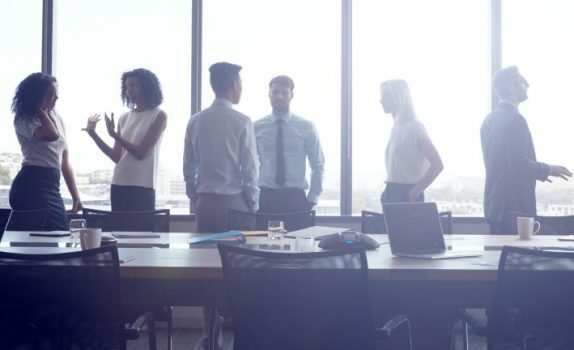 The peak, whose members range from incubators and start-ups to global organisations like Apple and Gartner, says fear of breaching probity requirements often means government buyers will have minimal contact with sellers. “This often makes it impossible for sellers to clarify specifications in an agency’s approach to market,” the AIIA says. Together, current barriers result in less diversity, innovation and competition among companies responding to government tenders, it says. 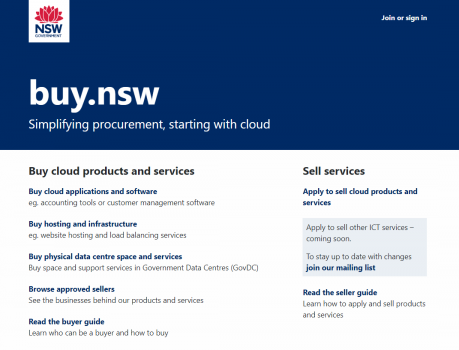 It points to the on-boarding of new industry sellers to panels as an ongoing “cumbersome process” that requires sellers to supply agencies with the same information multiple times for multiple panels. “Application Program Interfaces should be utilised by agencies for sharing core data on approved industry sellers on agency panel arrangements,” its submission says. The AIIA points to last year’s Senate report on digital delivery of government services as evidence of the lack of technical digital capacity in the Australian Public Service, and recommends an advisory body established to improve digital sourcing capability and digital literacy in the APS. Kishwar Rahman, general manager of policy and advocacy at AIIA, said that multi-phased processes that include request for information, request for quote, and competitive dialogue often make it unclear whether there would ultimately be a successful procurement or purchase by the agency in question. “Certainty that the procurement will result in a contract within a specified time frame is important for both SMEs and larger organisations,” Ms Rahman told Government News. She said the proposed advisory board would ideally include state and local government representation. “Only then will government buyers and industry sellers be able to partner effectively to achieve policy outcomes sought to be achieved by different levels of government,” Ms Rahman said.